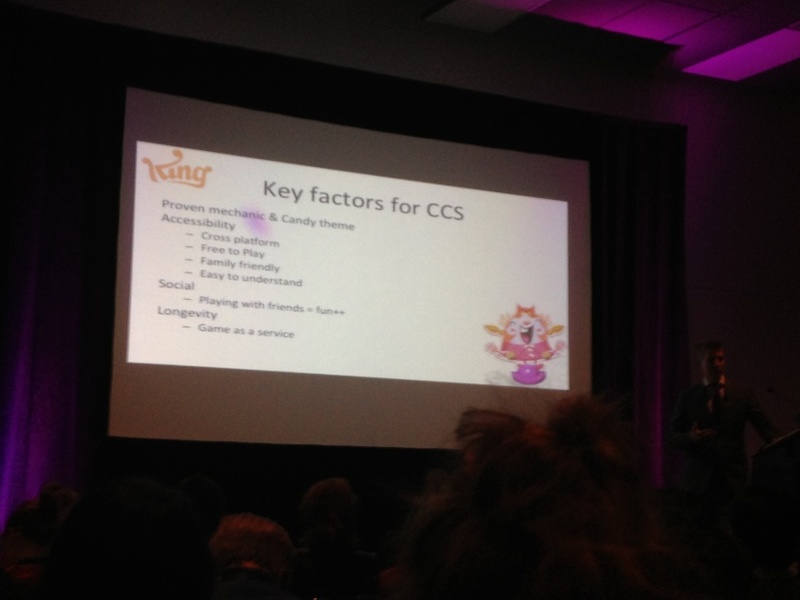 A few weeks ago, I went up to the Montreal International Game Summit to see what kind of secret Canadian game development know-how could be learned. 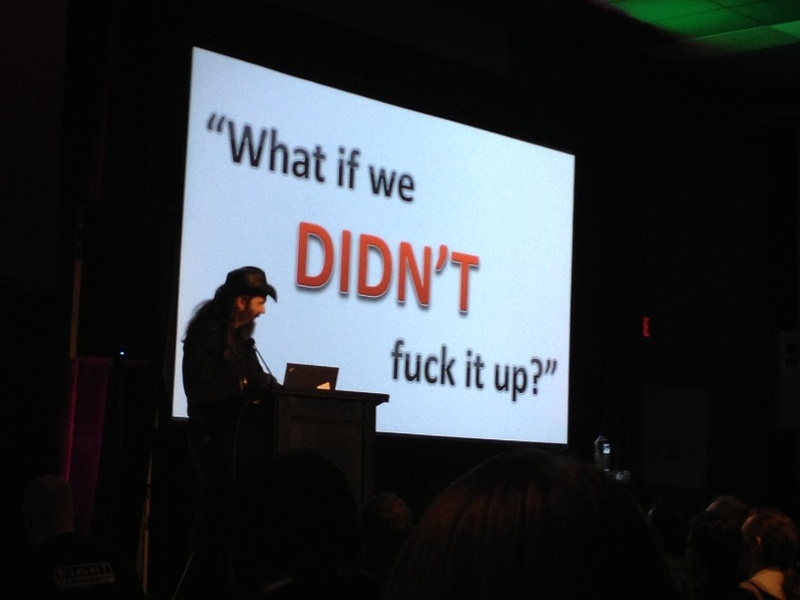 Contrast: In games, the player chooses what happens and when. In traditional storytelling, the storyteller chooses what happens and when. 1. Make a character flaw a core gameplay mechanic. Ex: In Ico, the princess Yorda needs to be led by her hand through the environment by the player. 2. Reveal an NPC flaw to send the player on an unexpected adventure. 3. Use an NPC flaw to increase the gameplay challenge. 4. Balance NPC flaws with virtues. Show of hands: Who in the audience has games they’ve bought on Steam but never played? Says it’s not that different from the underlying concept behind f2p – you want to express yourself through what you spend money on, at the core. 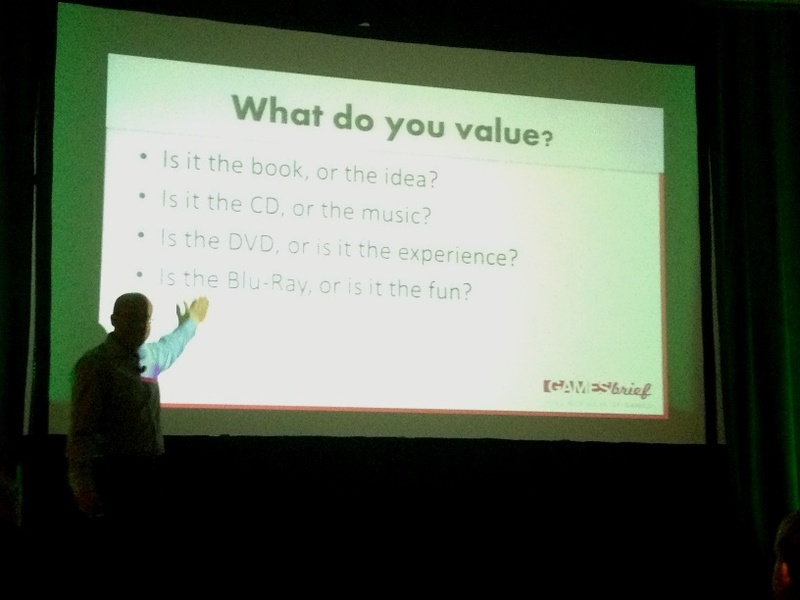 Do you value the physical artifact of the media? Or the experience it gives you? 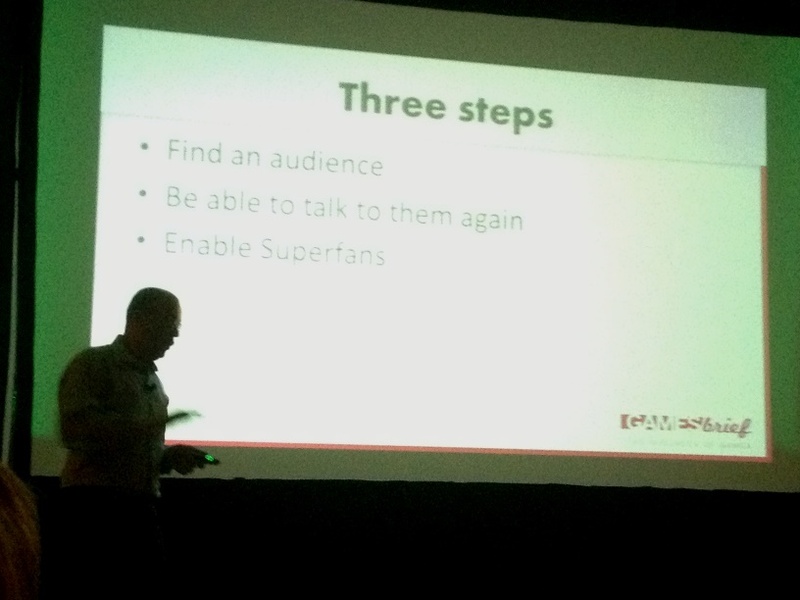 The three steps: 1. Find an audience 2. Be able to talk to them again 3. 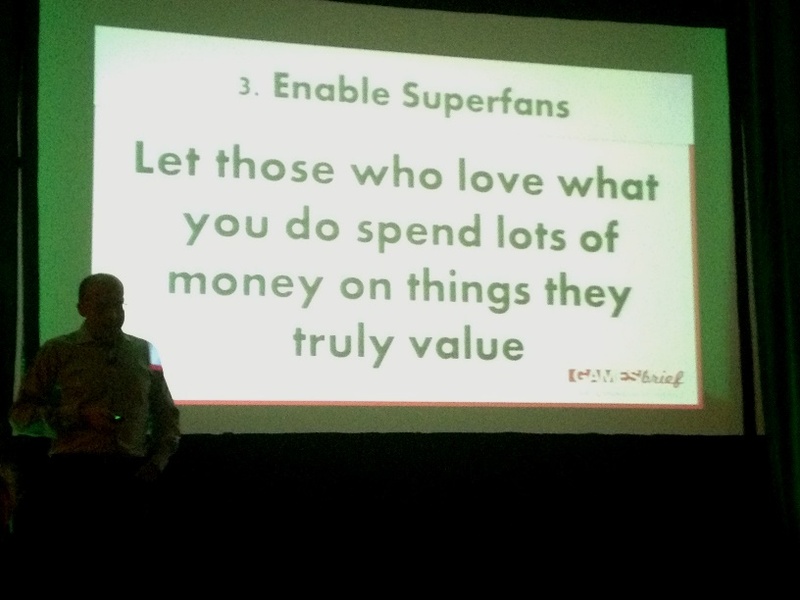 Enable Superfans. The main impetus behind Lovell’s adoption of the “free” ethos. 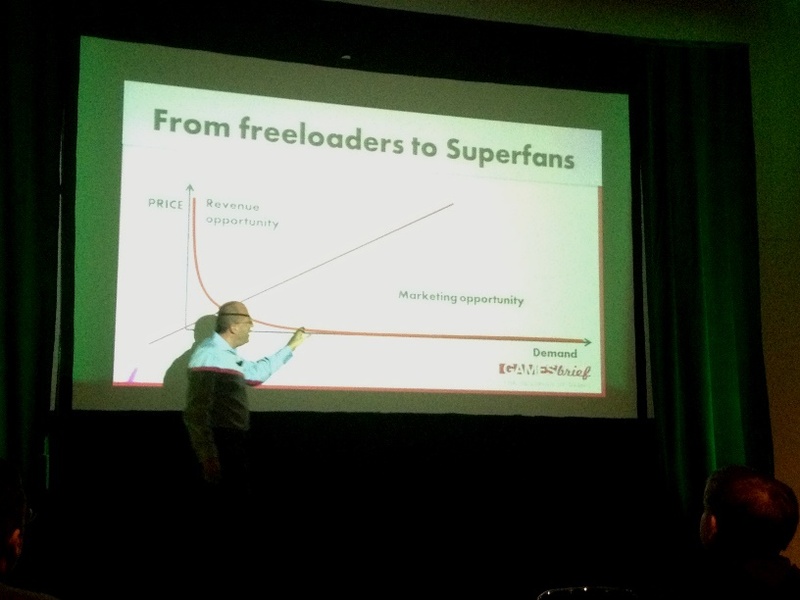 The progression on how to convert free users to paying users. 1. What is the game? 2. What makes it/you unique? 3. Why is it fun/entertaining? 4. Why should someone care? 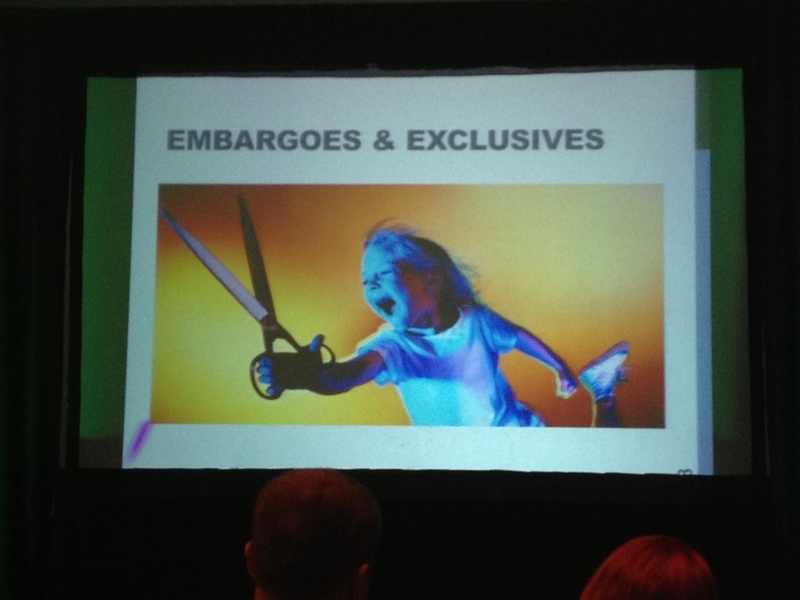 Embargoes: Can be a great tool, the press appreciates embargoes on assets and news stories since it gives them more time to prepare and write stores. – Demiurge experimented with augmenting their userbase with paid acquisition. 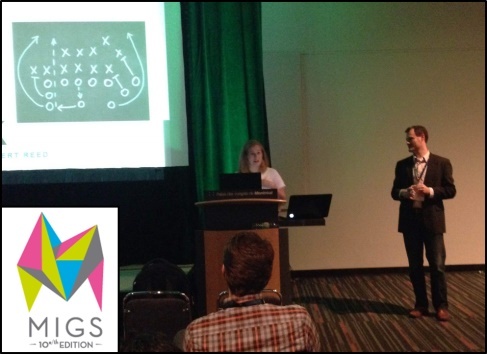 Their takeaway was that paid acquisition campaigns is not something to dabble in since you need lots of expertise to do it correctly. They ended up going with a firm to help with this. 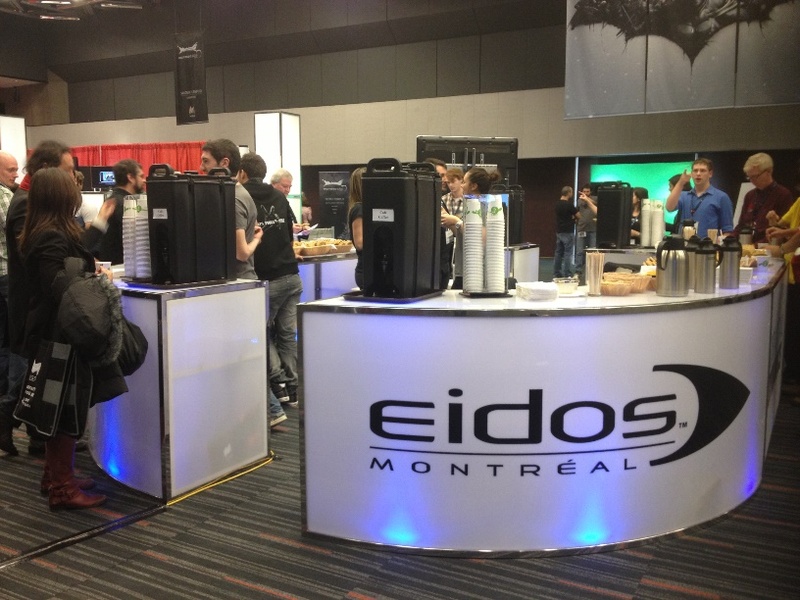 Coffee break – thanks Eidos! 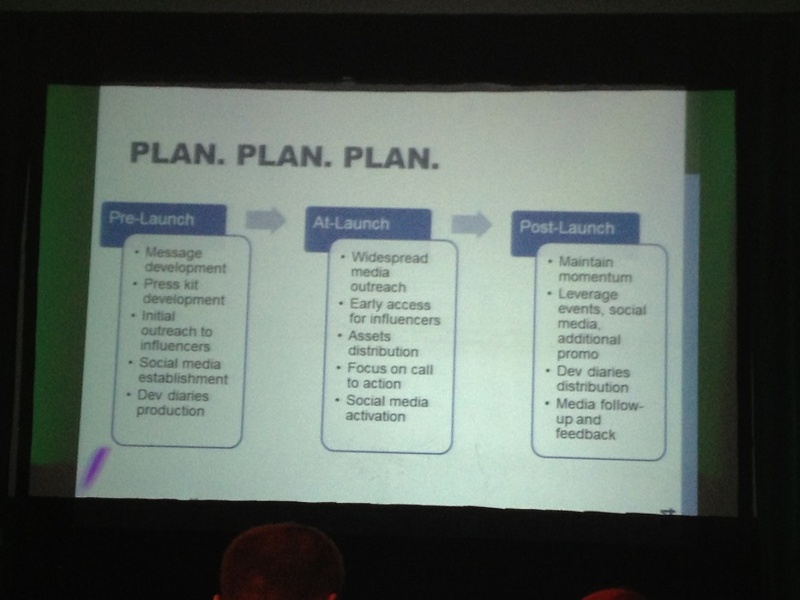 The importance of planning in your PR efforts. 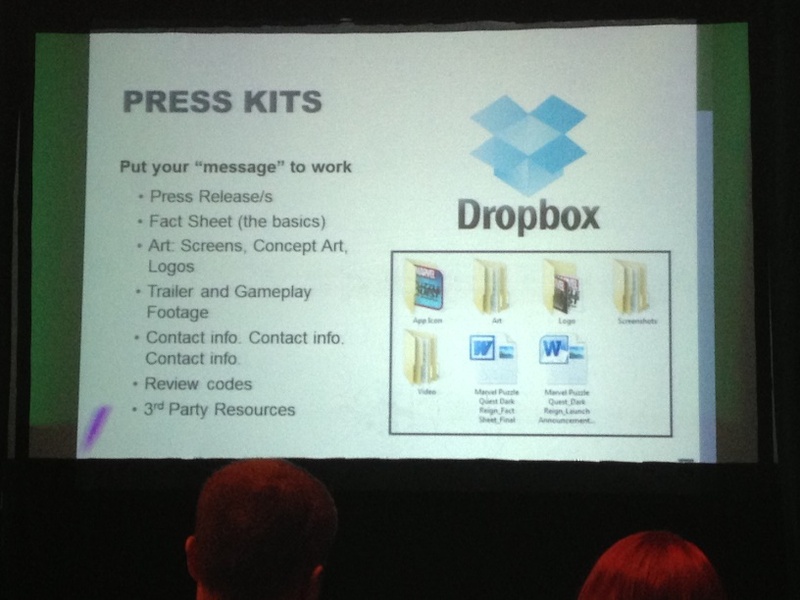 Lots of good info about preparing press kits. 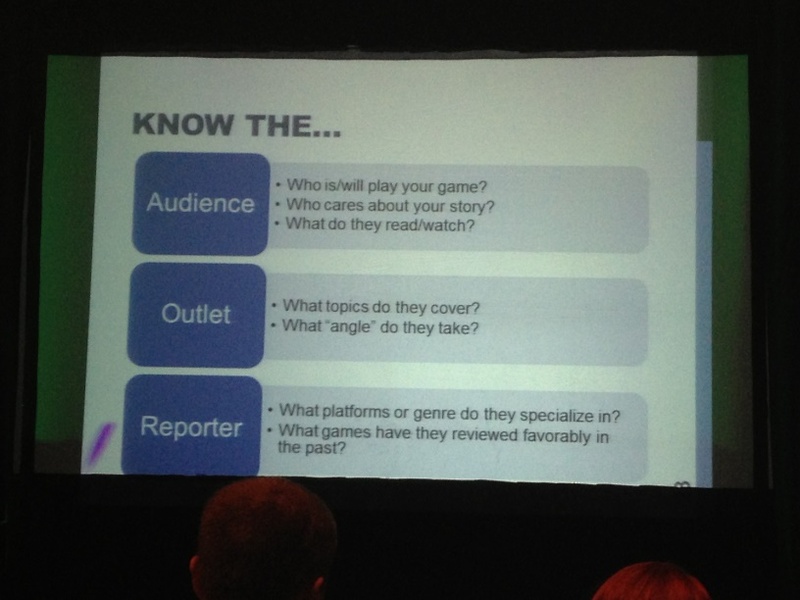 Positioning your game at a glance. 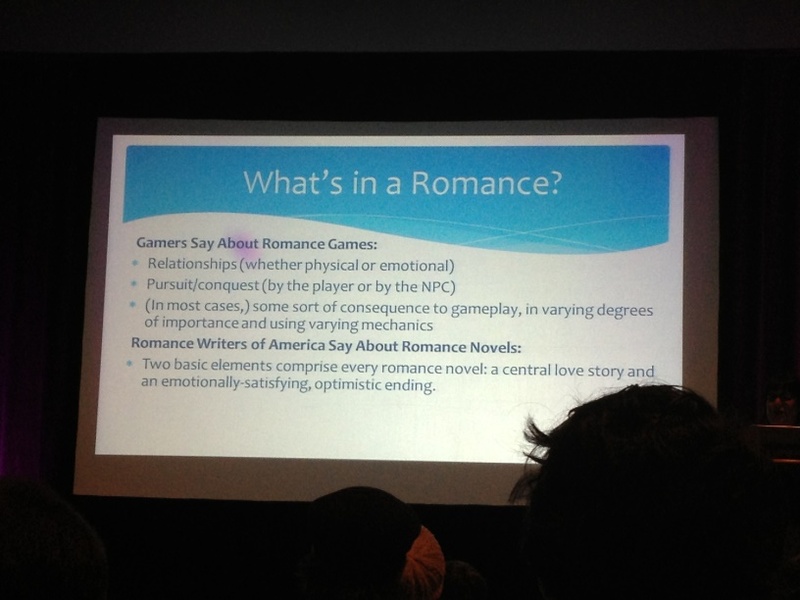 A quick snapshot of romance games. 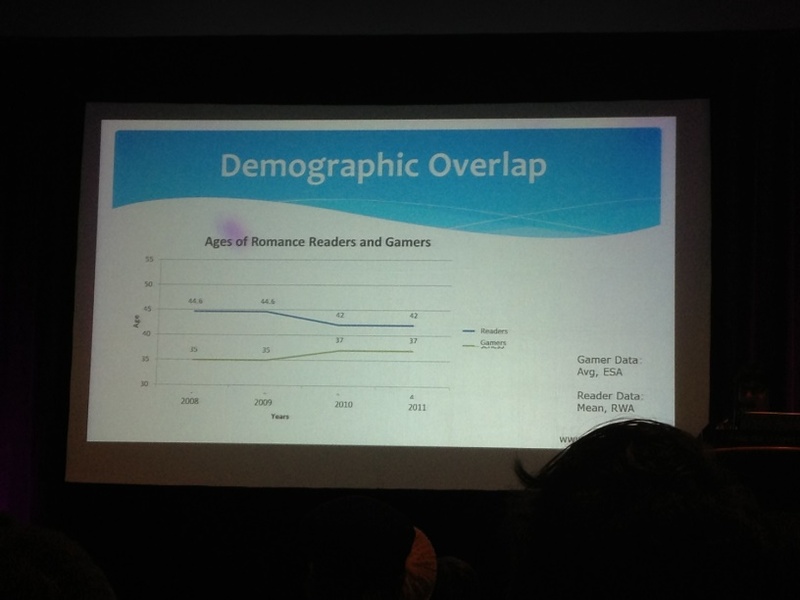 McDonald posits that as the average age of romance novels decreases and the average gamer age rises, there could be a sweet spot of gamers eager for meaningful romance games. 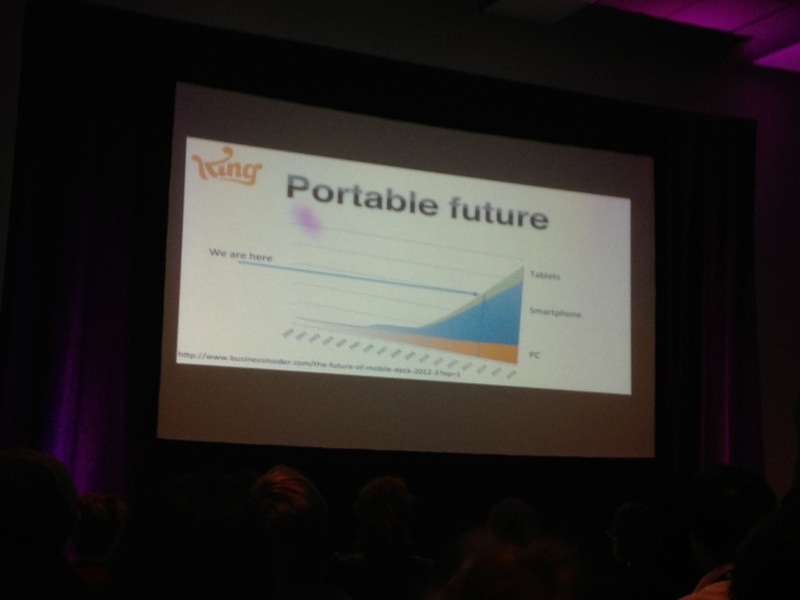 King.com sees a portable gaming future. 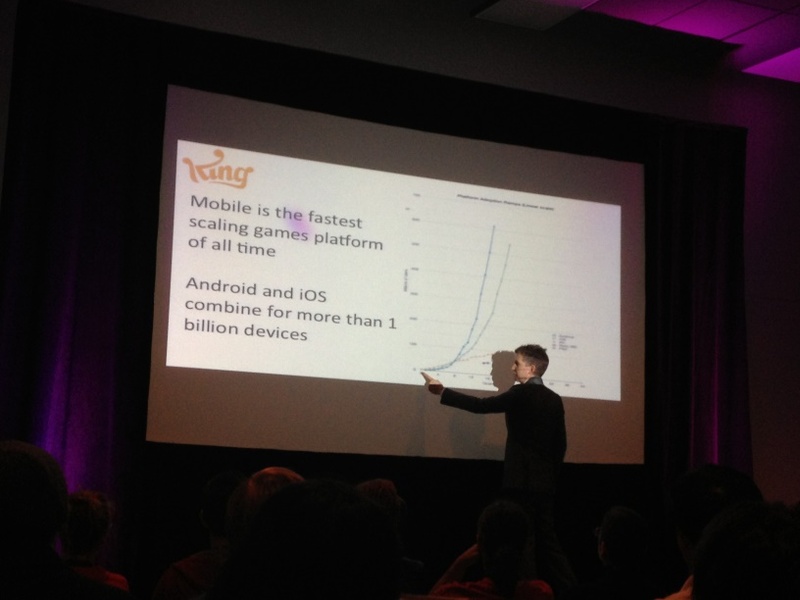 You could say that mobile has done pretty well for Candy Crush Saga. 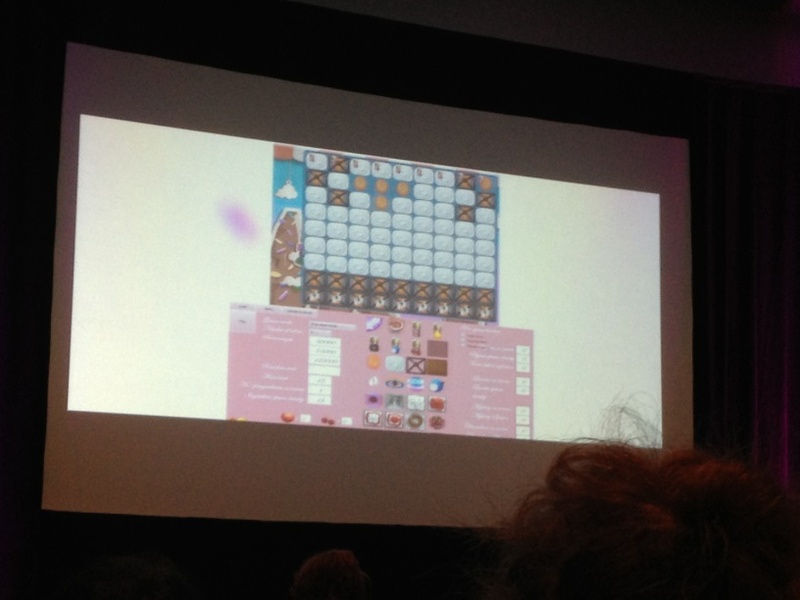 A rare look at the Candy Crush Saga level editor. OK, the real secret sauce. 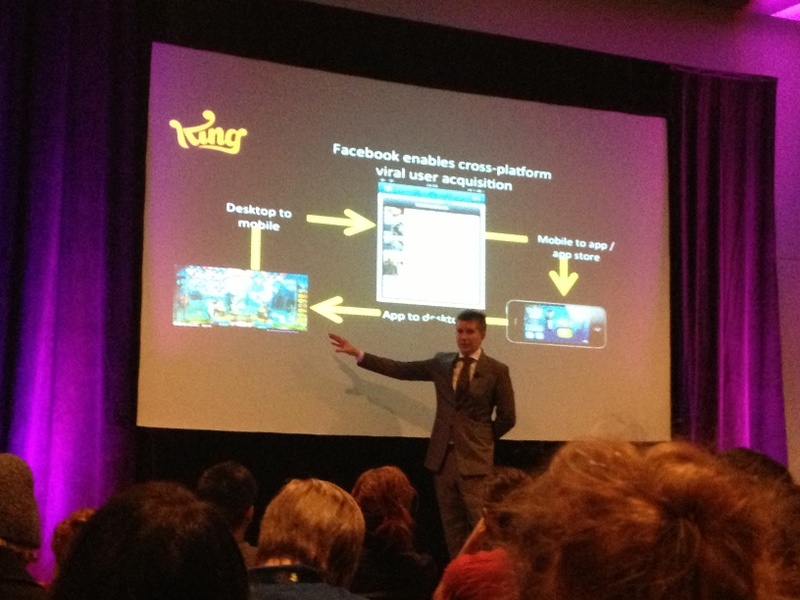 Note how they always have an opportunity for the player to engage with the game on a new platform.